Get your brand noticed! 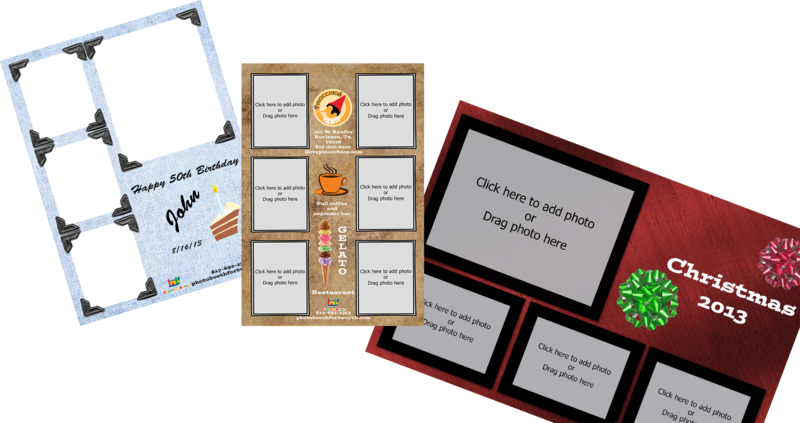 People LOVE photo booths and with our branding options, guest data collection and social media sharing your brand will be with them for years to come. Photo Booth of Fort Worth. 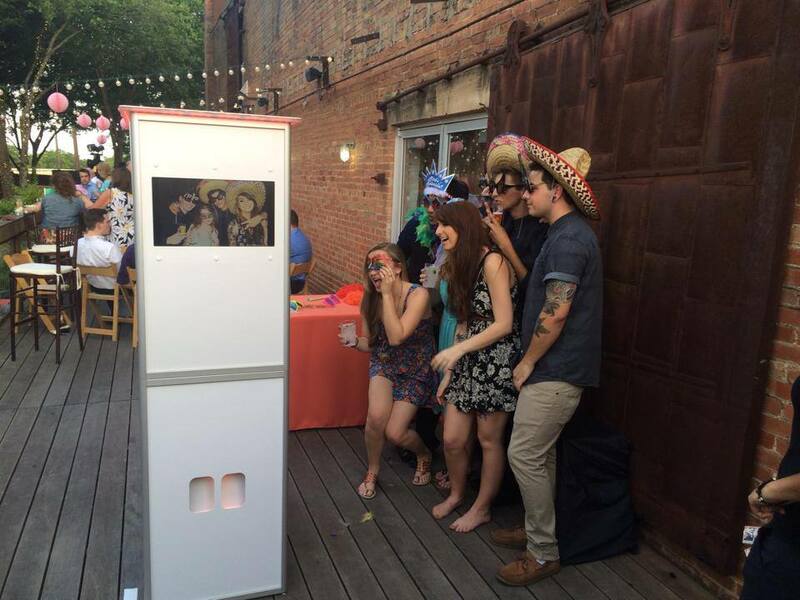 We are your “Go To” source for photo booths in the Fort Worth, Texas area. Our digital booths are state of the art rental equipment and provide you with several different options. We also use photo lab quality printers. Our printers emboss a clear plastic ultraviolet overlay on every print, protecting them against fingerprints and spills, as well as keeping them from fading. Serves the greater Fort Worth, Texas area. Our service cities include but are not limited to Fort Worth, Arlington, Burleson, Crowley, Joshua, Mansfield, Benbrook, Cleburne, Waco and Granbury. Photo Booths are a great add on to any event. 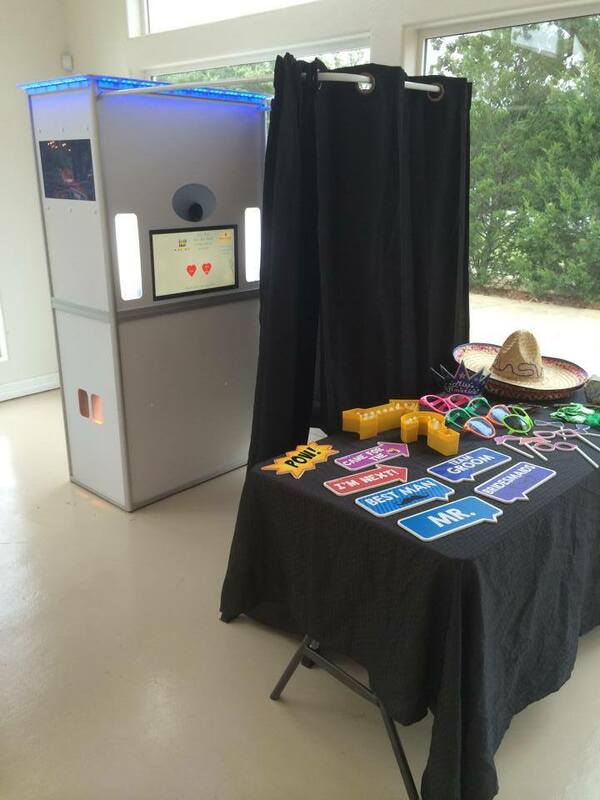 Weddings and corporate events are a hit when you add a Photo Booth of Fort Worth unit. Our rental packages include everything you will need to have an awesome time at your event. We also give you options for additional ways to add to the FUN time you will have in your photo booth. With every rental you get the option of your own online gallery where you and your guests may view all the photos after the party. Guests may contact us and order any prints, memory books or cds as well. If you are having an event that has additional needs such as bounce houses for any children in attendance, concession rentals, or movie screen rentals ( projectors, screens, or PA systems may be rented individually or as a package), please have a look at these companies that are owned by our parent company as well. We can also schedule face painters and balloon twisters. Start with a Quote ! If you aren’t quite ready but just have some questions contact us.